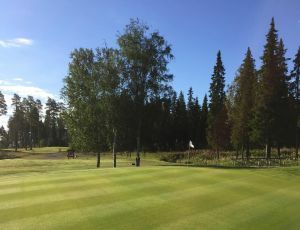 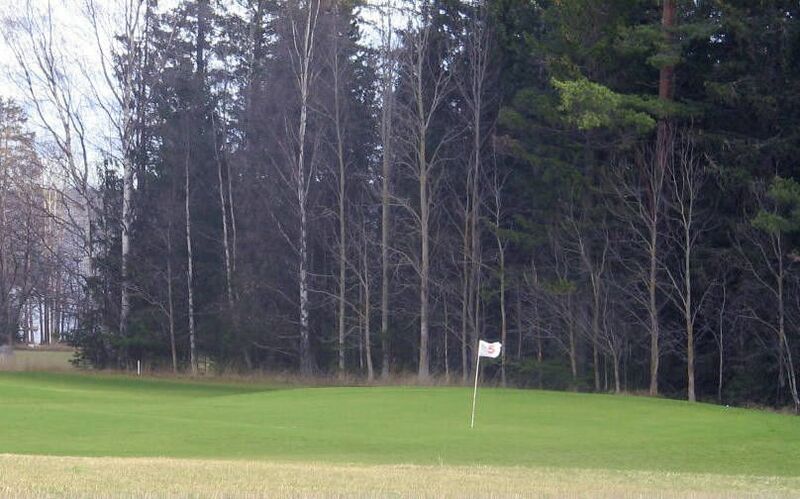 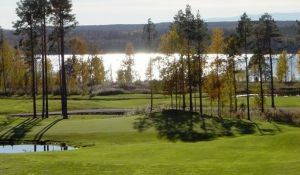 The Norderöns Golfklubb is a 18-hole course 3.440 meters / 62 par. 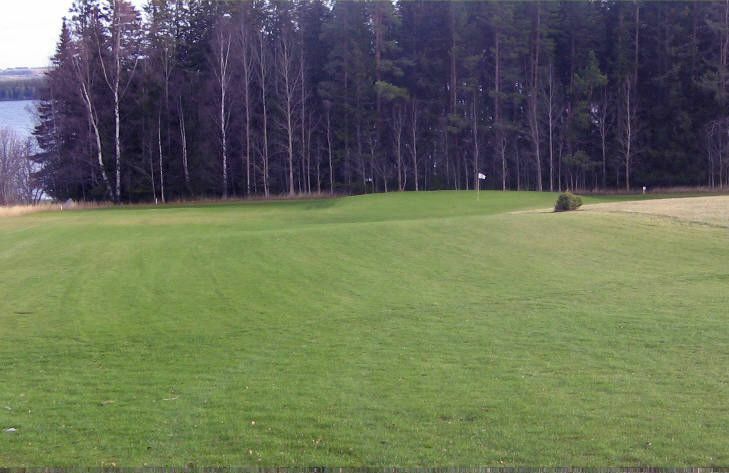 This course also provides a 9-hole practice loop. 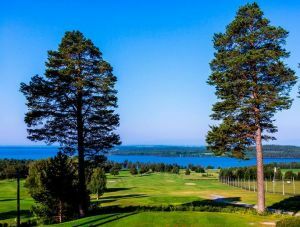 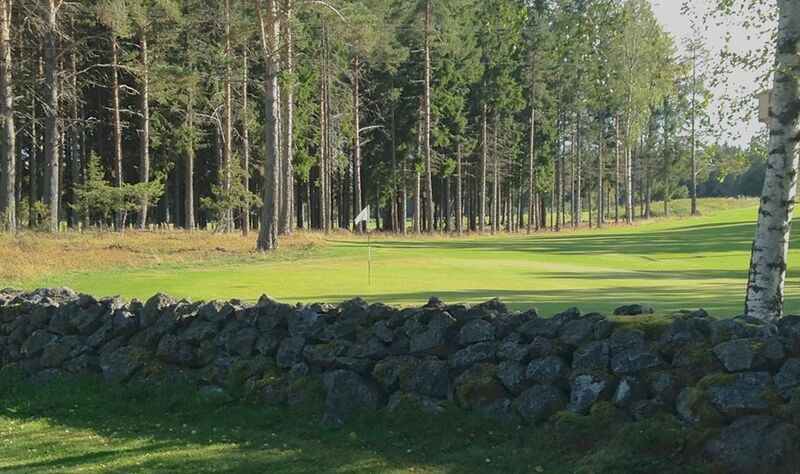 The 18-hole course makes with beautiful and exciting holes a nice golf experience in the countryside of Frösön. 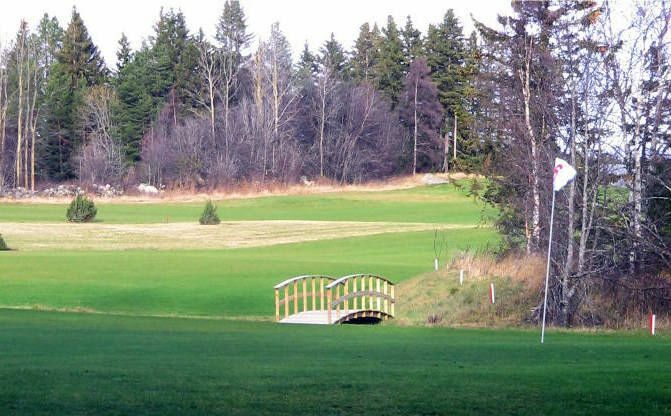 Through our affordable fees and pay & play we make it possible for everyone to play golf. 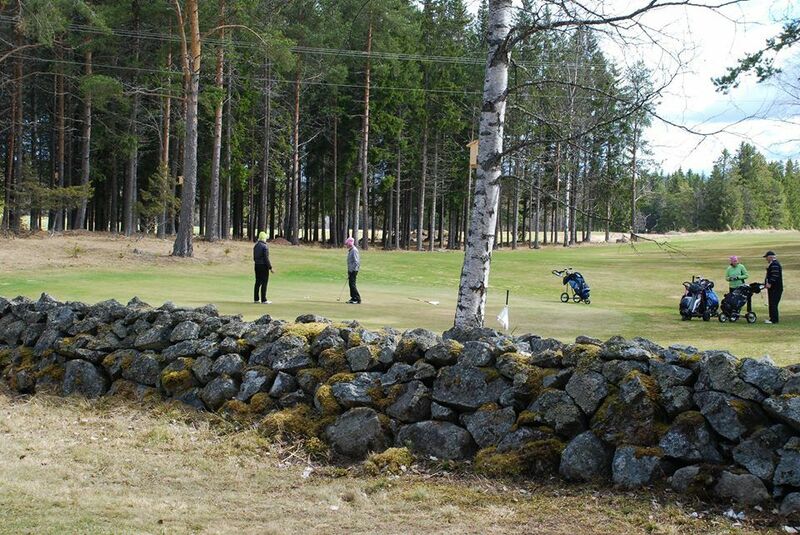 Norderöns Golfklubb/Njord - Midgårdsormen is not yet in our pool of Golf Courses for orders.